Paradoxically, the granular carbon filtration used in this equipment can make a potentially hazardous situation even more dangerous by providing a healthy growth medium for different types of bacteria to amplify over time. In other words, that seemingly harmless ice machine or drinking foundation can also be a source of water borne pathogens like Legionella, Pseudomonas and Non-tuberculous mycobacteria (NTM) for patients, staff and visitors. Alongside these risks is also the possibility that a health agency might issue a boil water advisory or alert, requiring the public to boil water before drinking or using it. Such advisories typically occur after an event like a water main break that is subsequently determined to be the source of water contamination. These regulations have become more stringent of late, following a June 2017 notice sent by the Centers for Medicare & Medicaid Services (CMS) requiring hospitals to improve their management of water health hazards. 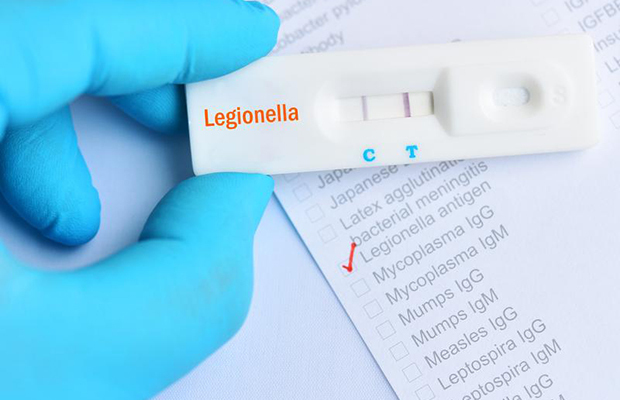 The CMS memo mandates that hospitals and other healthcare entities develop policies to inhibit the growth and spread of Legionella, Pseudomonas, Non-tuberculous mycobacteria (NTM) and other water borne pathogens. Failure to do so could result in a citation for noncompliance with CMS’s Conditions of Participation, potentially generating the curtailment of Medicaid and Medicare reimbursements. 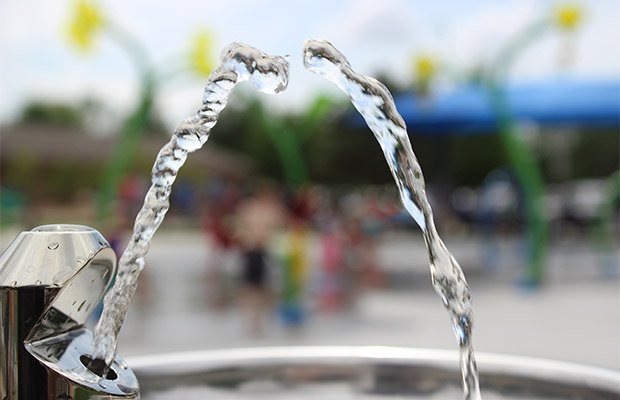 As we reported in the first part of this two-part series, when people breathe in the aerosolized mist from contaminated plumbing systems that feed ice machines, sink faucets and drinking fountains, all of these pathogens can be contracted. This is because bacteria residing within sections of the plumbing system are not filtered out at the point of use. In some cases, the filters only exacerbate the possibility of infection. As reported in the June 2016 issue of the Journal of Environmental Health, an examination of ice produced by machines in hospitals with activated charcoal filters tested positive for bacterial contaminants, whereas machines without these filters had no contaminants. 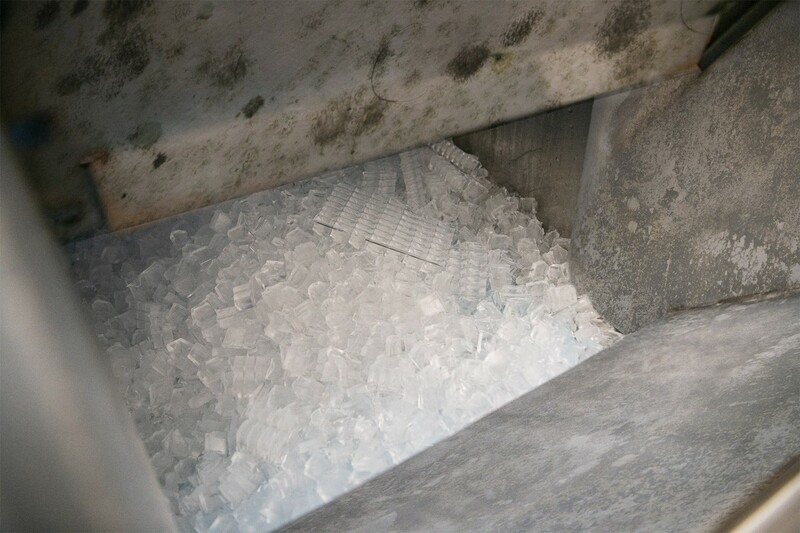 The study authors recommended the development of new guidelines and regulations on bacterial detection limits in ice machines. Without this level of precision in the filtration system, bacteria will travel from the plumbing system and aerosolize at the point of egress, causing unsafe conditions when breathing in the aerosolized mist, he explained. Moreover, as carbon filters age, they become a growth medium for bacteria like Pseudonomas and E. coli to amplify in volume. “Viruses like Norovirus and Hepatitis A also are transmittable through water,” Sullivan said. Equally concerning is the use of fresh tap water or carbon-filtered water to rinse off medical equipment used to enter sterile patient tissue or the vascular system. These instruments include intravenous and urinary catheters and surgical instruments, as well as other devices that come in contact with mucous membranes, such as endoscopes, anesthesia equipment and endocavity probes. According to the Water Quality & Health Council (WQHC), this latter group of instruments present the greatest infection challenges in healthcare organizations today. WQHC states that while chlorine or bleach disinfectants are used to reduce the risk of infection, new and emerging pathogens have shown resistance to standard microbiological sterilization. Among the bacterial outbreaks from rinsing endoscopy equipment with carbon-filtered water is Pseudomonas aeruginosa, which can cause blood infections and pneumonia. Other outbreaks associated with rinsing invasive medical instruments with water include Mycobacterium chelonae and Pseudomonas paucimobillis, WQHC states. Another critical type of hospital equipment that is vulnerable to water-related contamination is a Heater-Cooler Unit (HCU), which is used during open heart surgeries involving cardiopulmonary bypass operations. A July 2017 study in The Journal of Hospital Infection demonstrated that many HCUs are contaminated with the rare bacterium M. chimaera and a wide range of other microorganisms. “Water in medical devices such as HCUs may act as a vector in the transmission of potentially fatal water borne infections,” the study concluded. As these varied risks demonstrate, hospital water filtration systems with carbon particles that fail to capture and trap diverse bacteria, viruses and other microbiological contaminants are a crisis waiting to happen for a hospital. And that’s just in the normal course of a day. When an emergency public water contamination advisory is issued, these hazards increase exponentially. 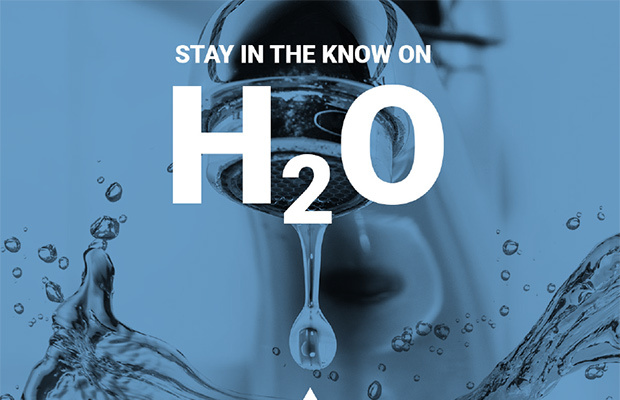 Water utilities and/or health agencies issue boiled water alerts as a precaution to protect consumers from drinking water that has been contaminated with disease-causing pathogens. Common causes of the contamination include water line breaks, disruptions in water treatment, power outages and floods. 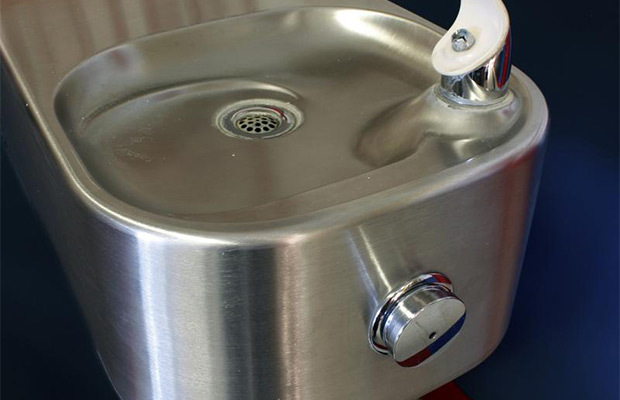 State health agencies caution that filtered water pitchers and dispensers are not capable of removing viruses, bacteria and other pathogens; neither can many reverse osmosis (RO) units attached to sink faucets and other points of water egress. While hospital water systems also must address boil water advisories, they face the challenge of scale. Homeowners can easily boil water before use, but the water system in a hospital can involve hundreds of miles of piping and innumerable points of egress, including multiple drinking fountains, shower heads, surgical scrub sinks, medical instrument washing systems, ice machines and so on. CMS requires hospitals to conduct a thorough risk assessment by identifying evidence of pathogens in the facility’s water systems, followed by a water management program. In the latter regard, CMS advises hospitals to base the programs on ASHRAE 188, a Standard of Care put forth in 2015 and updated in 2018 by the American Society of Heating, Refrigerating and Air-Conditioning Engineers. Time is of the essence to save patient lives. Of the 1.7 million cases of healthcare-associated infections reported by the American Hospital Association in 2017, approximately 900,000 were related to pneumonia, of which 24 to 30 percent could be linked to water quality, Sullivan said.